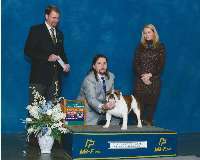 BCA HOF Breeders, we have 13 bred by champions. 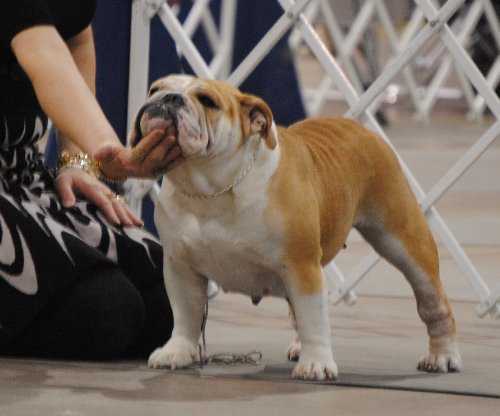 We do OFA health testing and breed to the AKC standard. 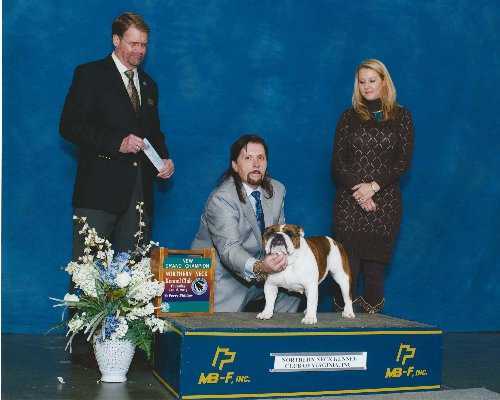 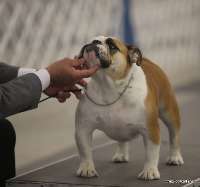 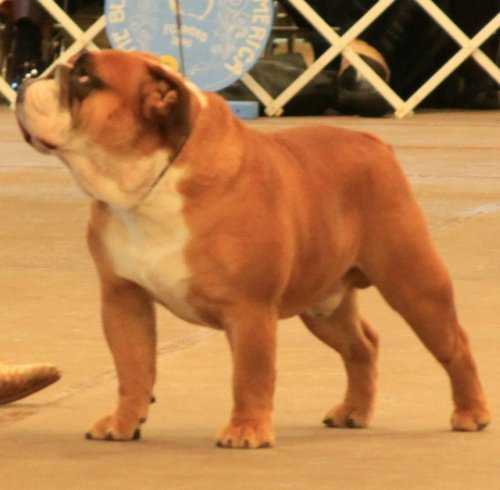 Are founding members of our local club, Bulldog Club of Hampton Roads and our goal is to educate the public about the breed. 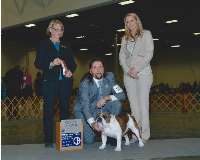 We love our dogs and enjoy all they bring to our lives.